Take advantage of our January sale with these lovely Homespun fabrics. There is a limited supply and at the heavily discounted price per metre, it won't be around for long! Please be aware with Homespun that there are sometimes little flaws and slubs in the fibre, which are all part of the home-crafted look. 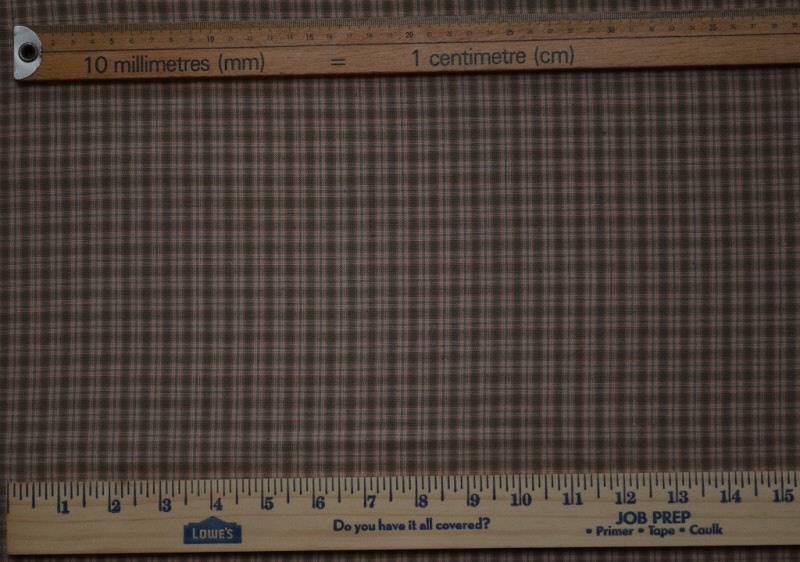 Price is for one metre. If you require more than one metre, then put a "2" in the shopping cart box for two metres, a "3" for three metres etc.